Our Team | Ank aha! Who will you find in our office? Ashish is currently leading the efforts on implementing all data and technology projects while fulfilling policy goals. He is a computer engineering graduate from NTU, Singapore. 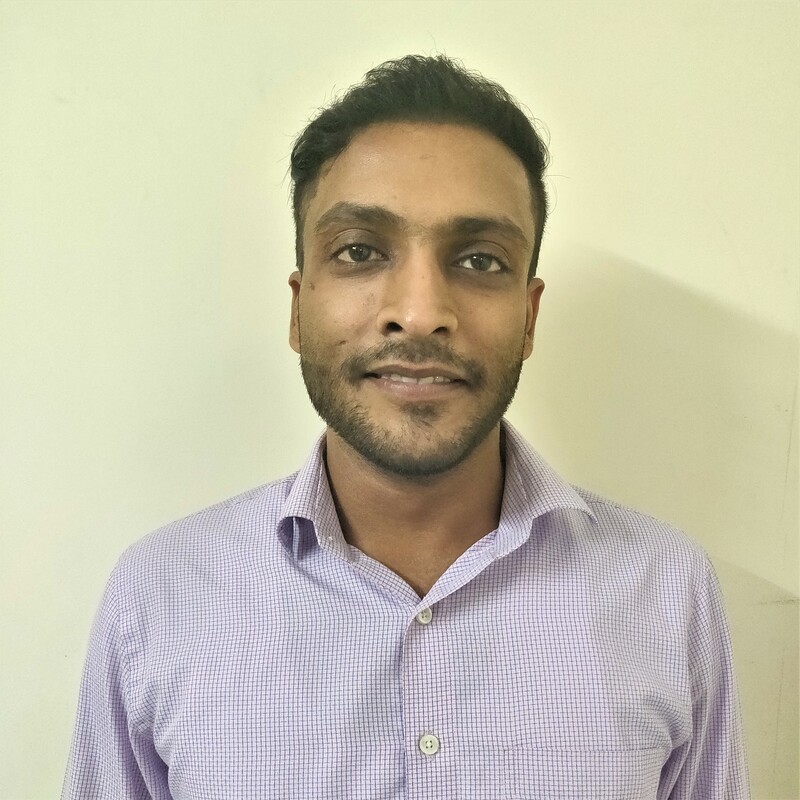 Ashish has also lead the data front of Swaniti and has worked closely with MPs and other clients. Prior to Swaniti, he worked in Barclays Capital Singapore. 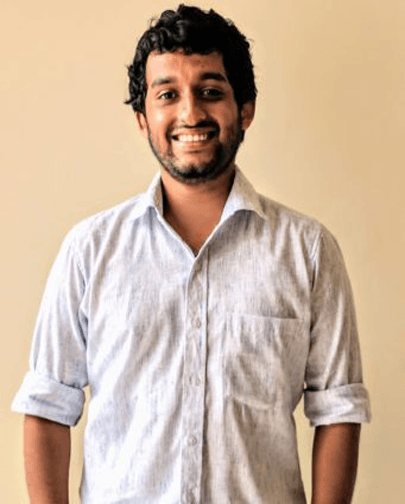 With a varied experience in finance, technology, NGOs and policy space he is extremely interested in exploring the role of technology in grassroots development. 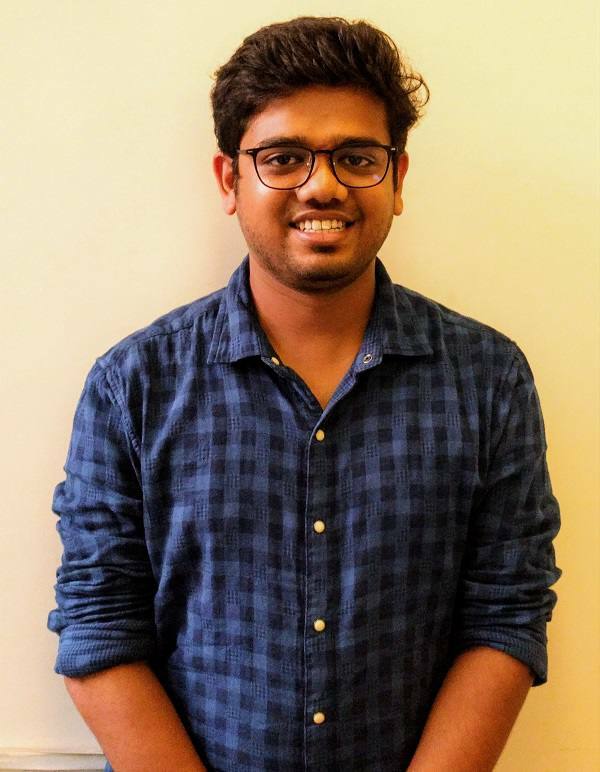 Anushank is the entrepreneurial spirit of Ank Aha who takes python for breakfast and R for dinner. 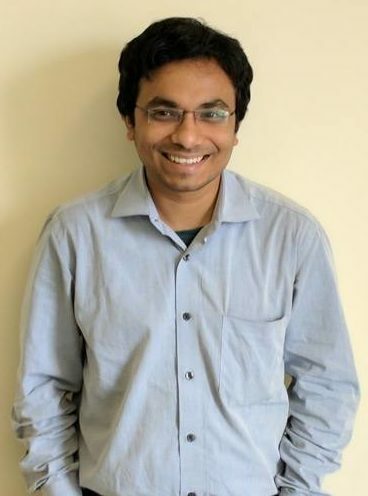 He graduated from Delhi College of Engineering with major in Mathematics and Computing; he has a deep interest in automating business processes, loves to learn and is quite fascinated by the idea of quantifying the development within the states and districts. Anushank was the president of entrepreneurship cell of DCE and in free time he loves to imagine new ideas to make the world a better place. 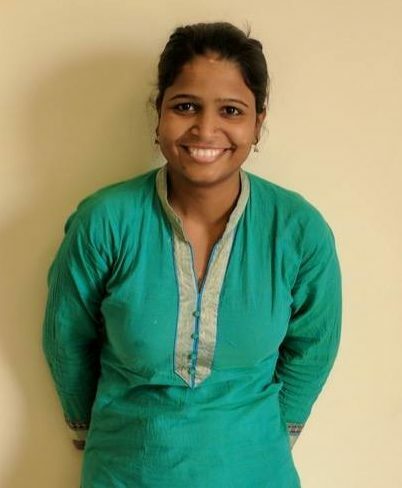 Deepika, also known as our in-house Excel Queen is a data science enthusiast. She has previously worked in the e-commerce space and has an expertise in statistical and descriptive analytics. She has previously worked on ways to improve operational efficiencies for a few startups. She is extremely fond of chocolate cakes and can trade food for work. 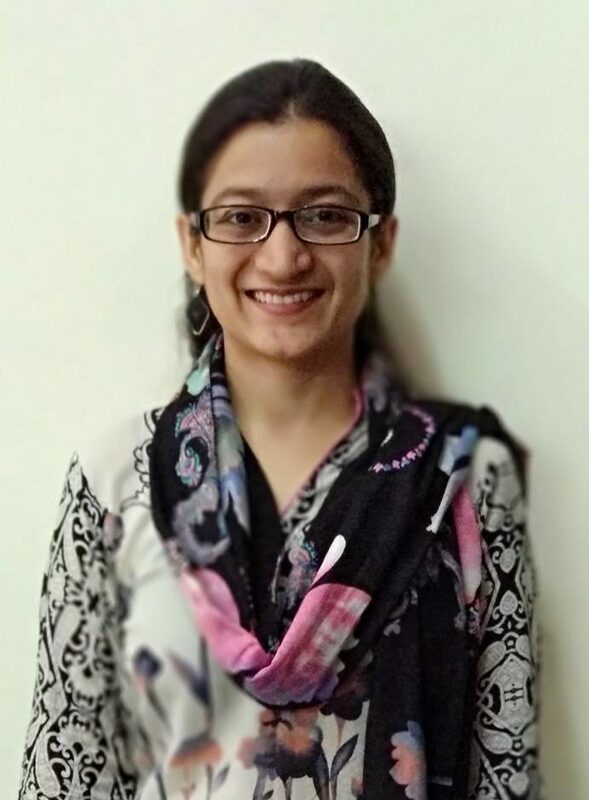 Mahima is a computer science graduate from Delhi University She published a research paper on the ‘Significance of important attributes for decision making using C5.0 in IEEE.She has outstanding expertise in java and angular. Mahima is dedicated, self-motivated, methodical and has a vision to see the benefits and passion to turn that into measurable results. She likes to paint in her leisure time. 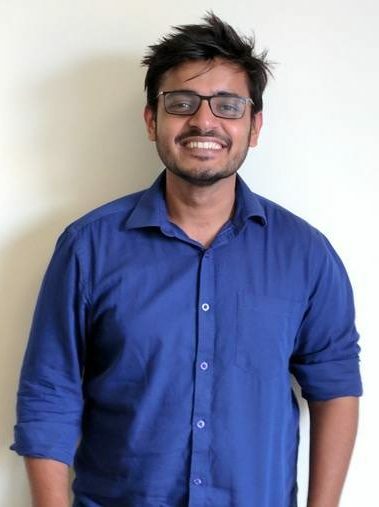 Nixon is a Mechanical Engineering graduate from University of Pune. He is a Data associate who is currently handling the model villages program in Uttarakhand. He has previously worked with Seva Mandir in Udaipur district as an SBI Youth for India Fellow. He is passionate about the role science and technology plays in policy making and grassroots development. His hobbies include future studies, football and hiking. Rajat is a technology enthusiast. 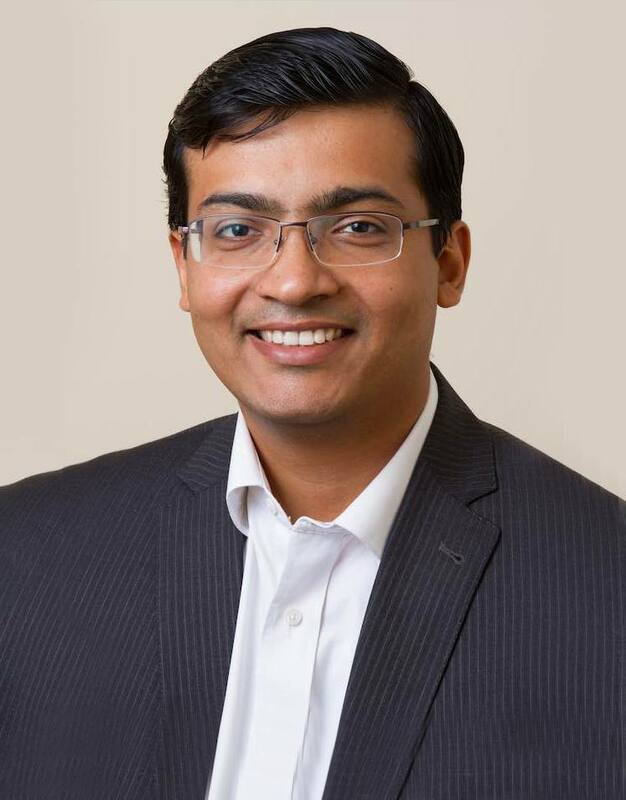 He graduated from Birla Institute of Technology and Science, Pilani and has previously worked with EMC Corporation and Amazon. He is interested in the intersection between policy and technology and has researched and published algorithms on using Artificial neural networks for reducing corruption. He likes to read and play cricket! Rwitwika is the founder of the Swaniti Initiative and co-founder of Ank Aha. 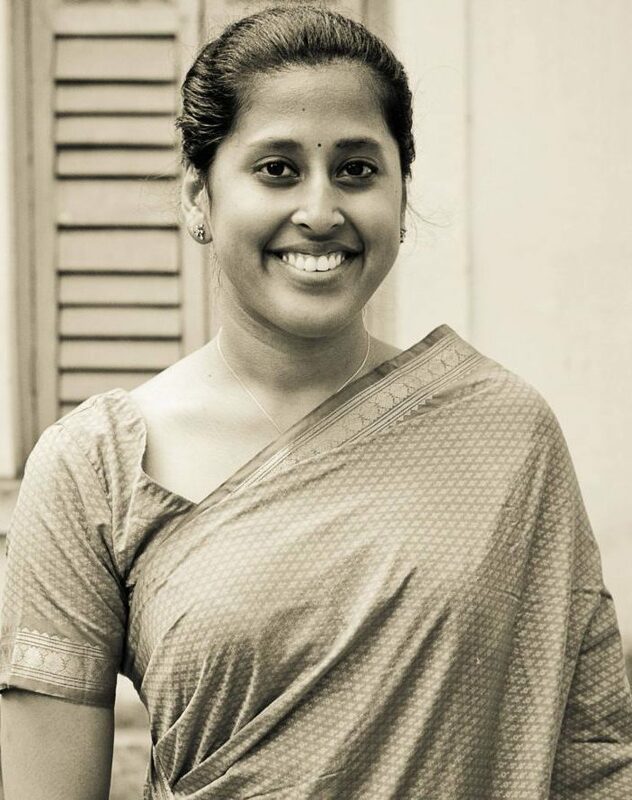 Prior to working on Swaniti’s foundation, she worked at the World Bank as an Associate in the Growth and Competitiveness area. She is a graduate of the Harvard Kennedy School’s Master in Public Policy program and specializes in the areas of youth employment. Her publications include Frontiers in Development Policy (World Bank), A Primer on Labor Policies (World Bank) and Global Business School Network (Harvard Business School Case). Shantanu has deep expertise in Technology and Energy Domains. He has extensive experience in managing technology startups and product development process along with hands-on experience in operations management and business development/sales. Shantanu is also a partner at Energy Ventures and a co-founder of Hicor, a gas compression startup in United States. Shantanu has a B.Tech in Chemical Engg. from IIT Roorkee and an MBA from Harvard Business School. 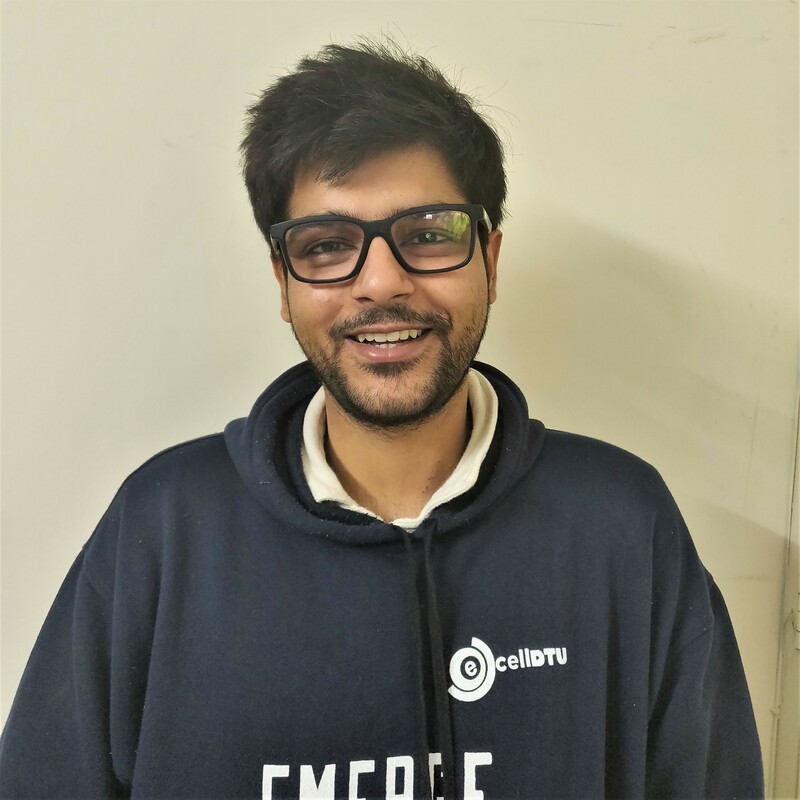 Shivam is leading the creative front at Ank aha and is responsible for crafting complex data sets into user-friendly interfaces. Shivam got exposure to design and printing practices at a very young age. He graduated from IIT Roorkee as an architect and has co-founded Audegn Design Technologies. He has worked with numerous clients from varied industries to solve their most meticulous design-related problems. He is an expert of object-oriented designing and likes to keep himself updated with latest design trends. Tridip holds a Master’s degree in Computer Applications from NIT, Allahabad in 2015. 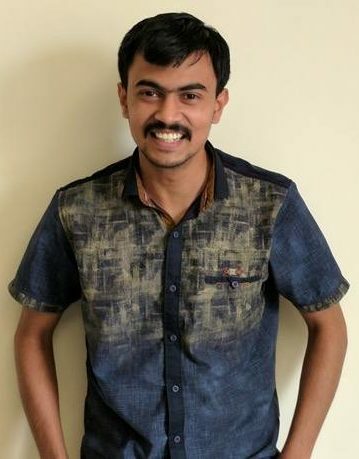 He has previously worked as a Software Developer Intern with GlocalEdge Consultant Pvt. Ltd., Noida and as a Trainee Decision Scientist with Mu Sigma Business Solutions Pvt. Ltd., Bangalore. He has a keen interest in learning newer technologies. 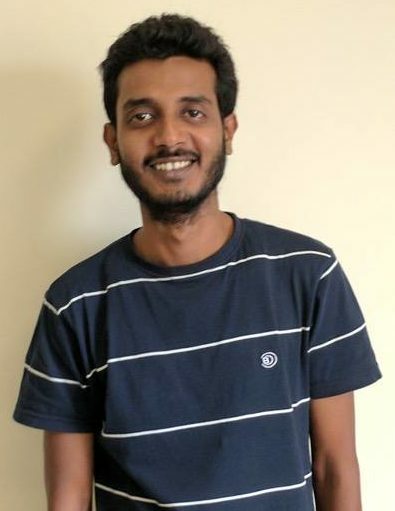 Ajay has previously worked as a full stack developer at a Eutech Cybernetics(Chennai). He is passionate about working on back-end technologies and is working to build products for elected officials and governments. He is a Badminton enthusiast and loves playing cricket.